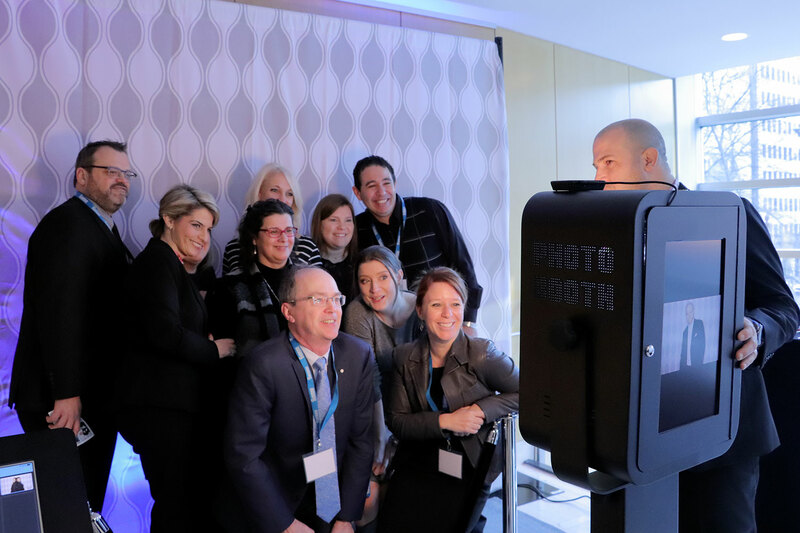 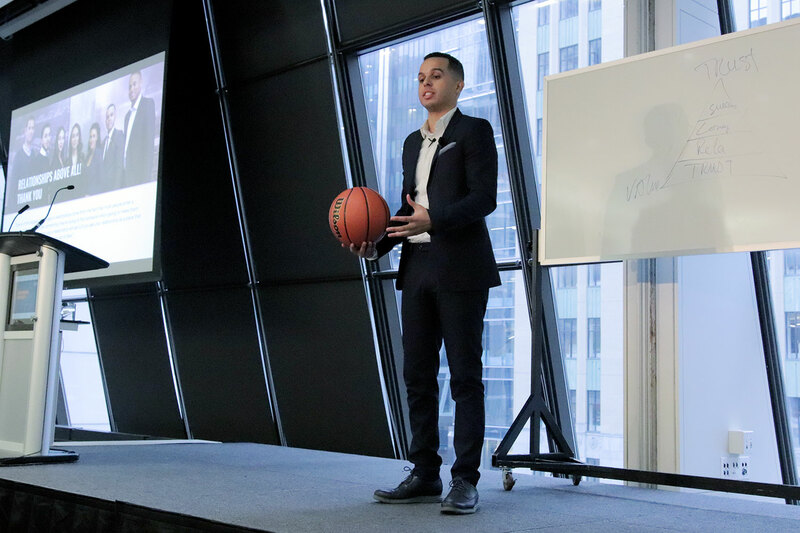 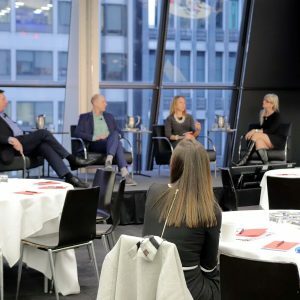 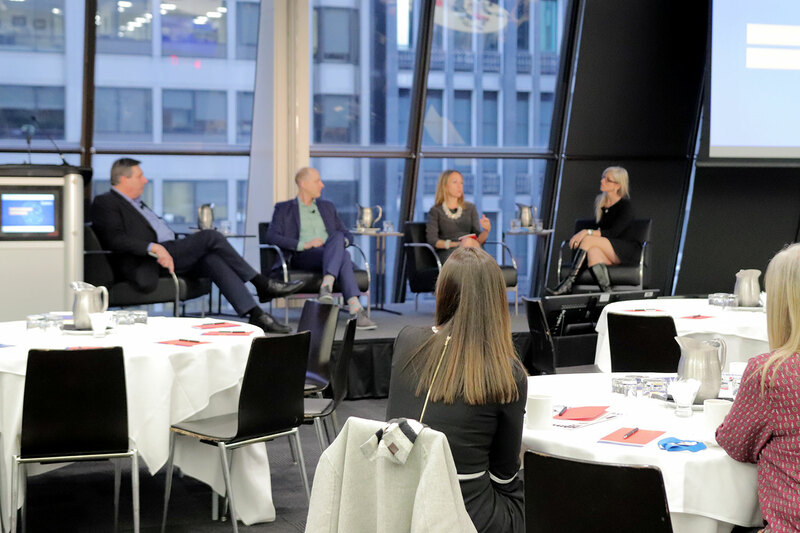 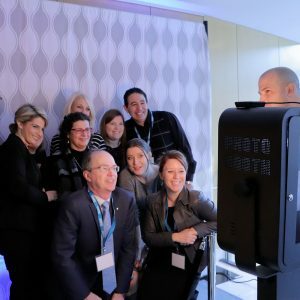 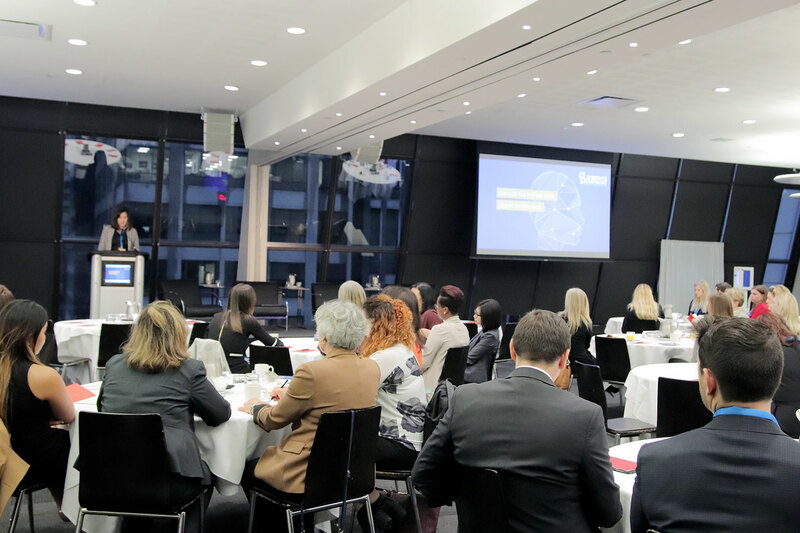 Montreal (Quebec), December 11, 2017—Croesus is proud of the success of the second edition of the Assistants Conference, an event designed exclusively for wealth management assistants. 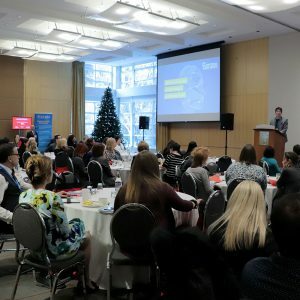 The event took place at the Toronto Board of Trade on December 5, 2017, and then in Montreal, at the Sofitel Le carré doré hotel on December 7, 2017. 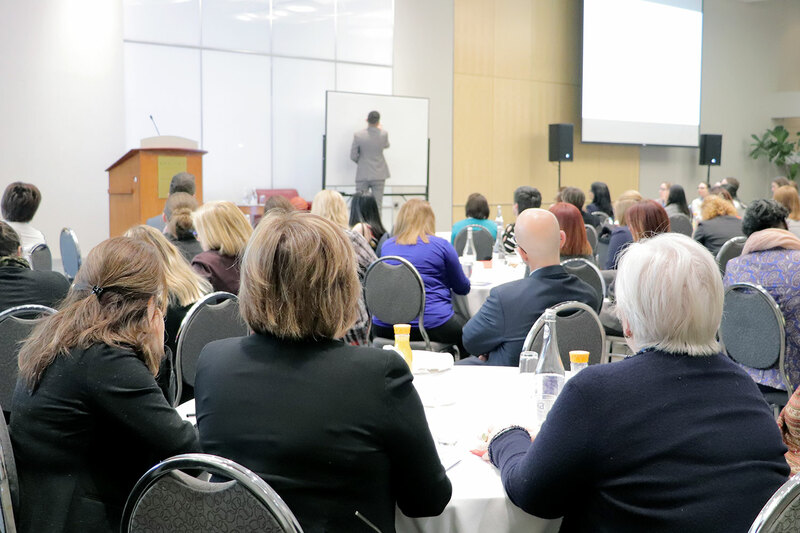 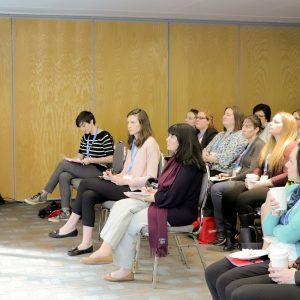 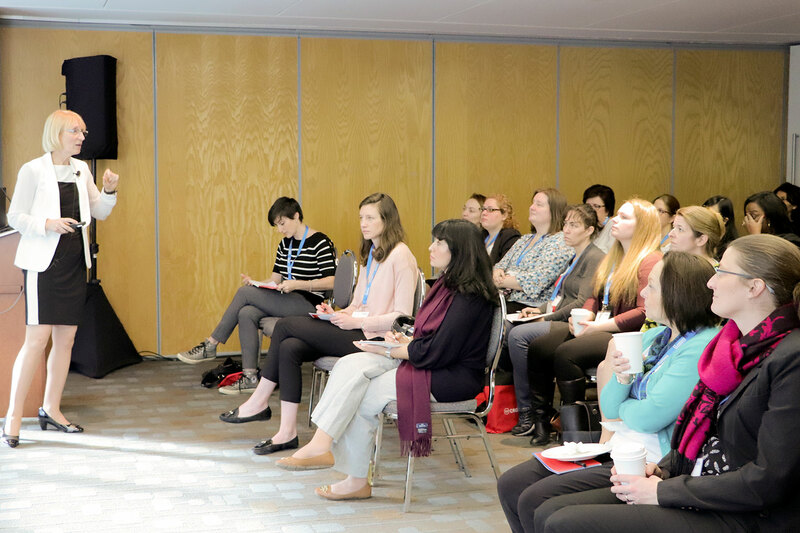 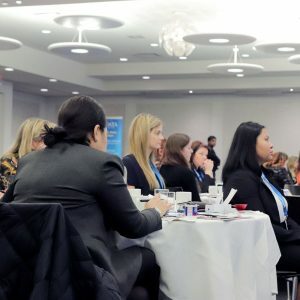 Participants had the opportunity to attend presentations given by seasoned speakers on subjects such as client experience, social media and compliance. 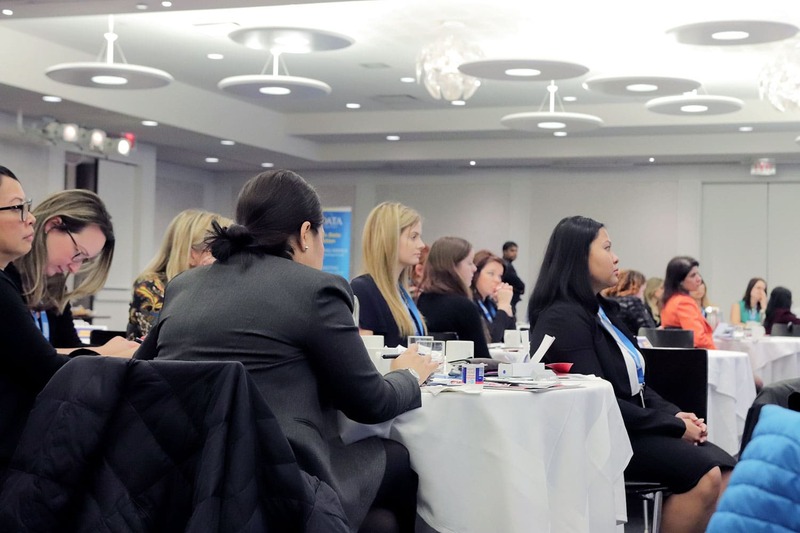 In addition to offering networking opportunities, the conference provided tools and concrete ways to solidify client relationships, while honing the technical skills of participants. 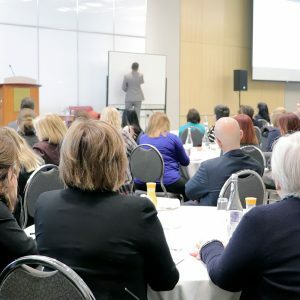 For more information about the conference, please visit assistantsconference.com. 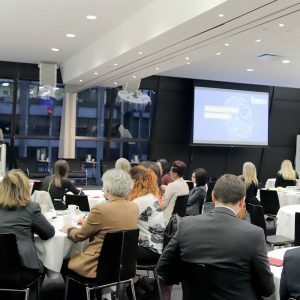 Croesus would also like to thank its partners who contributed to the success of the event: Kronos Technologies, Finance Montréal, Investment Executive, IFSE institute, Fundata and IIAC. 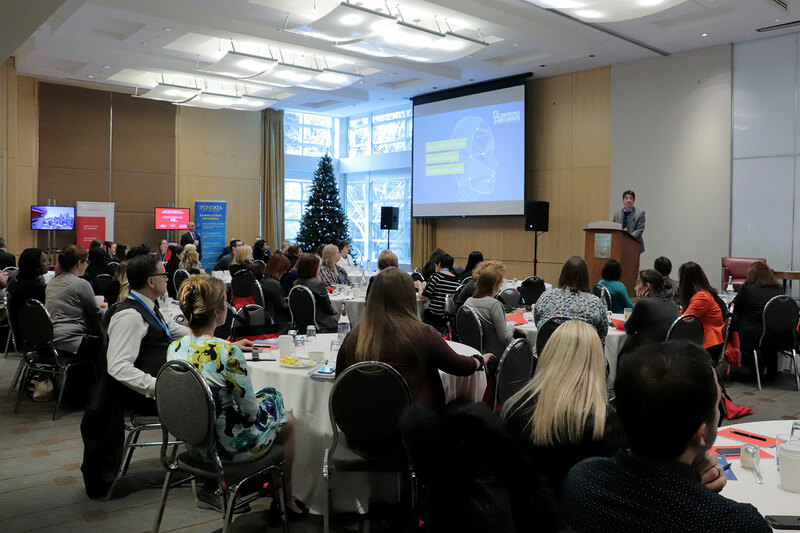 The conference concluded with the keynote speaker, Thierry Lindor, noted speaker, radio host and TV contributor. 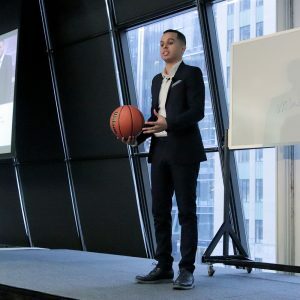 He discussed, the importance of the relational versus te transactional approach and the need to invest time in building relationships one experience at a time.